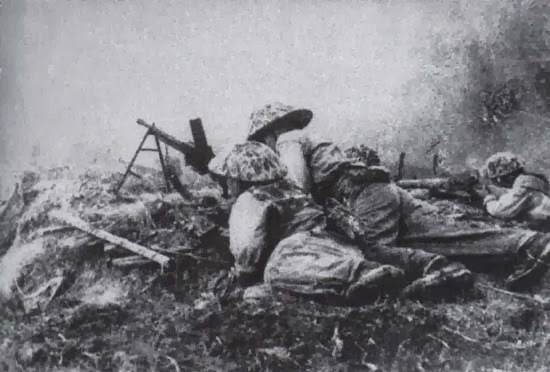 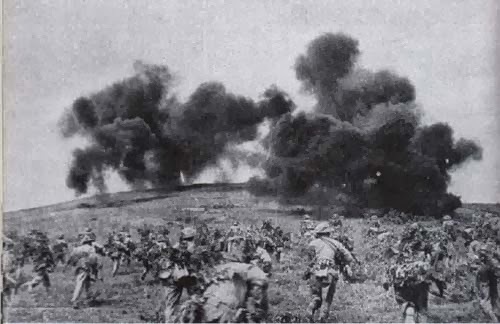 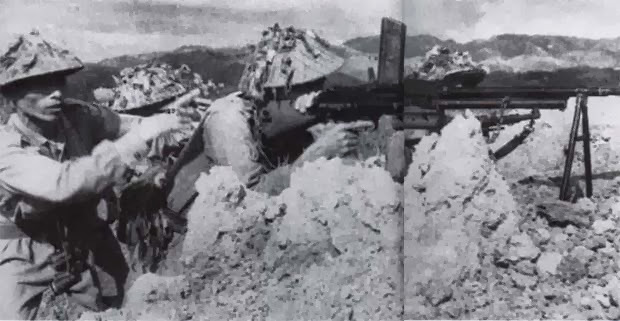 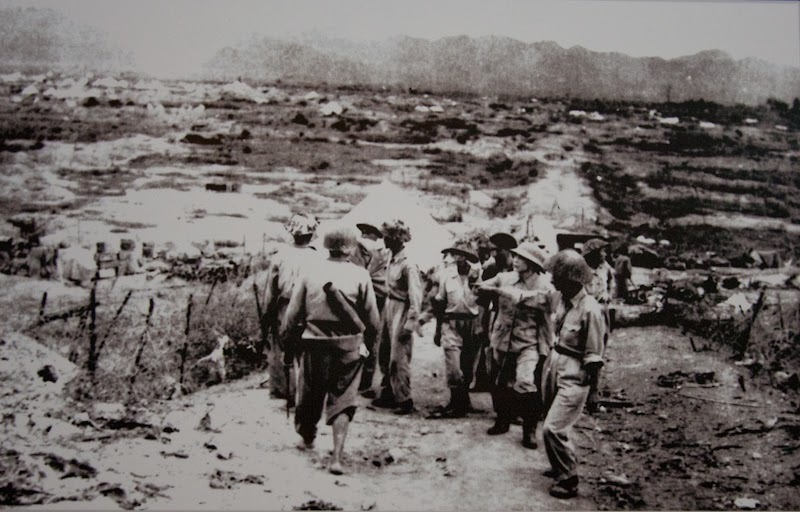 The Battle of Dien Bien Phu (French: Bataille de Diên Biên Phu; Vietnamese: Chiến dịch Điện Biên Phủ) was the climactic confrontation of the First Indochina War between the French Union's French Far East Expeditionary Corps and Viet Minh communist-nationalist revolutionaries. 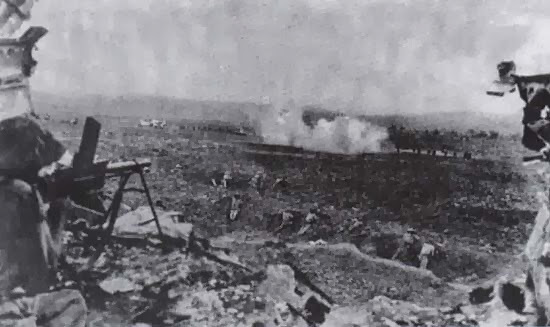 It was from the French view before the event, a set piece battle to draw out the enemy and destroy them with superiour French firepower. 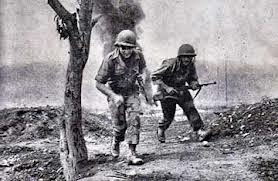 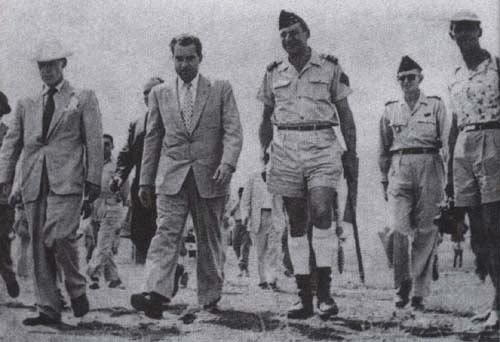 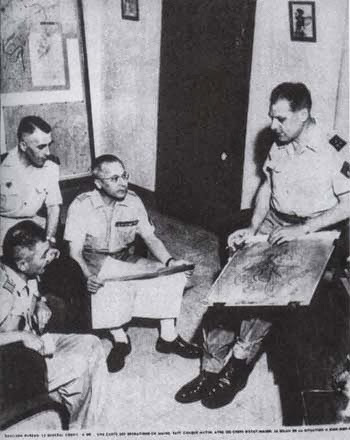 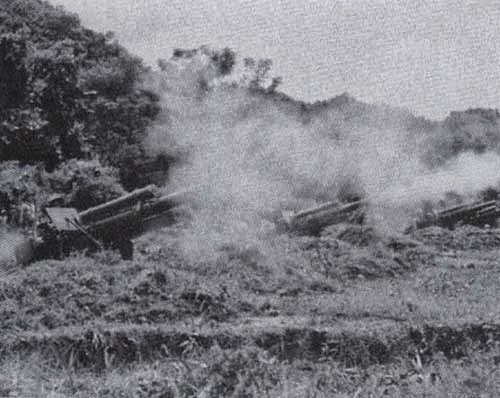 The battle occurred between March and May 1954 and culminated in a comprehensive French defeat that influenced negotiations over the future of Indochina at Geneva. 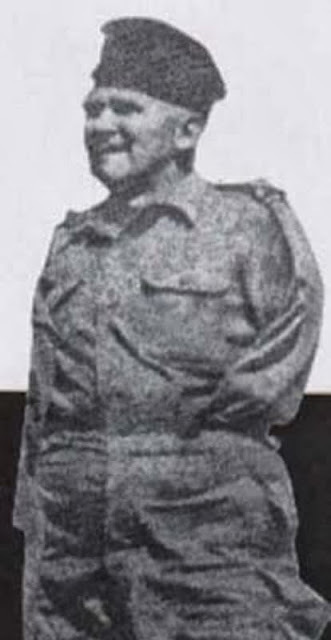 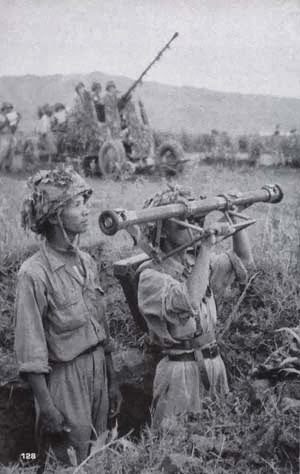 Military historian Martin Windrow wrote that Dien Bien Phu was "the first time that a non-European colonial independence movement had evolved through all the stages from guerrilla bands to a conventionally organized and equipped army able to defeat a modern Western occupier in pitched battle. 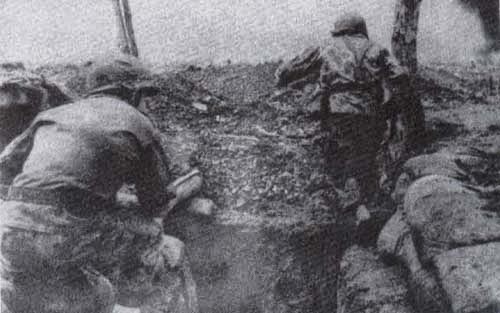 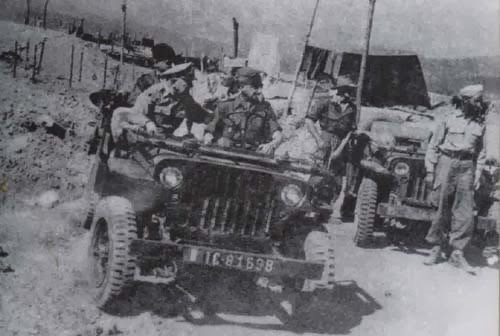 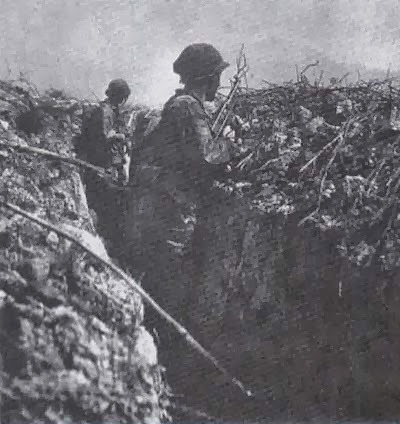 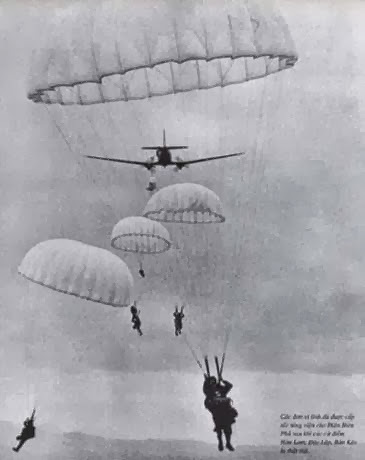 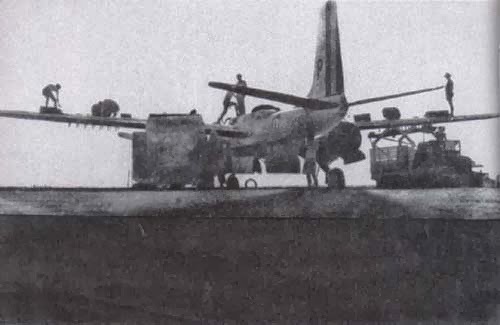 As a result of blunders in French decision-making, the French began an operation to insert then support the soldiers at Dien Bien Phu, deep in the hills of northwestern Vietnam. 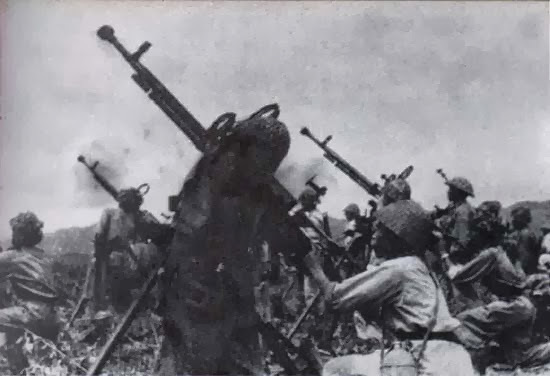 Its purpose was to cut off Viet Minh supply lines into the neighboring Kingdom of Laos, a French ally, and tactically draw the Viet Minh into a major confrontation that would cripple them. 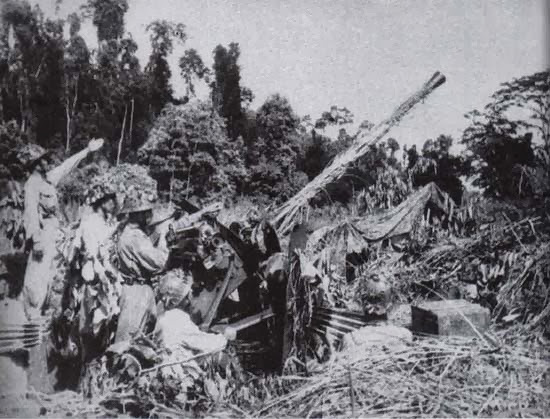 The Viet Minh, however, under General Vo Nguyen Giap, surrounded and besieged the French, who knew of the weapons but were unaware of the vast amounts being brought in of the Viet Minh's heavy artillery (including anti-aircraft guns) and their ability to move these weapons through difficult terrain up the rear slopes of the mountains surrounding the French positions, dig tunnels through the mountain, and place the artillery pieces overlooking the French encampment. 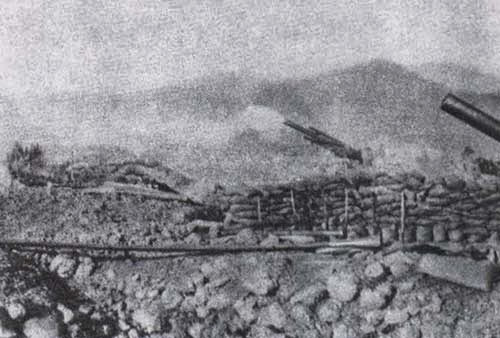 This positioning of the artillery made it nearly impervious to counter-battery fire. 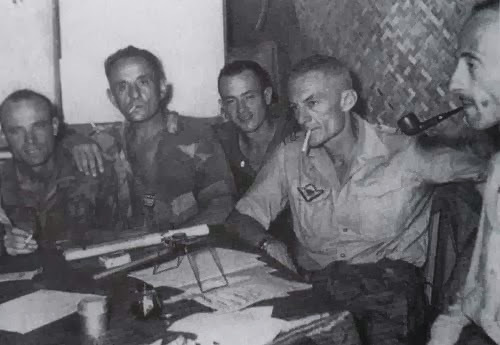 When the Viet Minh opened fire with a massive bombardment from the artillery, the French artillery commander, Charles Piroth, committed suicide (with a hand grenade) in shame for being unprepared for and unable to structure any sort of counter-battery fire. 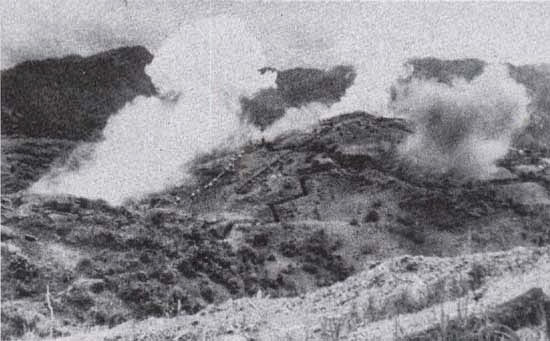 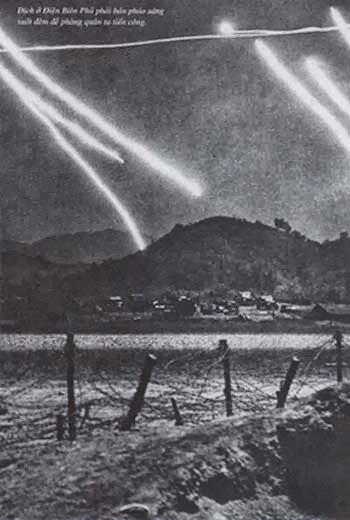 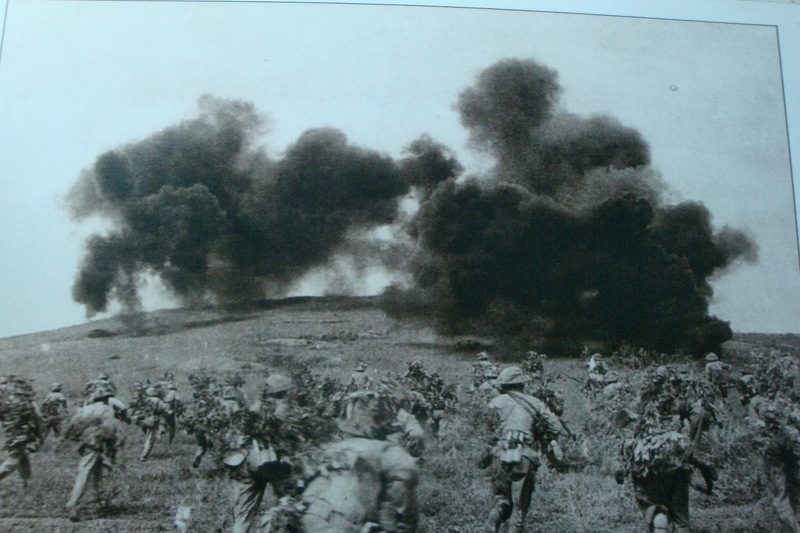 The Viet Minh occupied the highlands around Dien Bien Phu and bombarded the French positions. 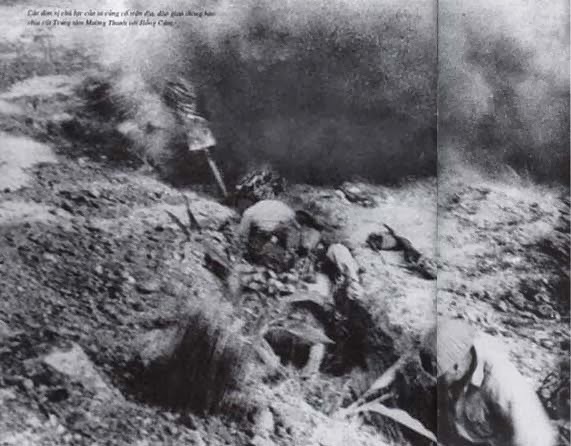 Tenacious fighting on the ground ensued, reminiscent of the trench warfare of World War I. 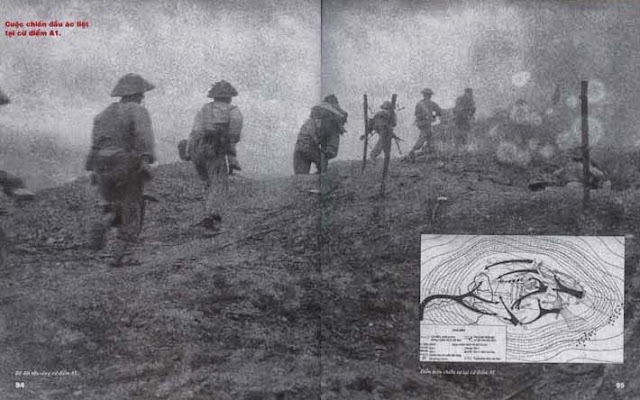 The French repeatedly repulsed Viet Minh assaults on their positions. 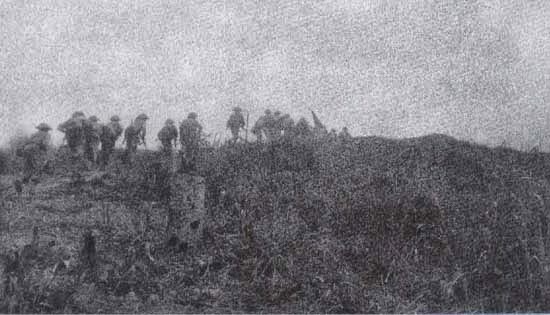 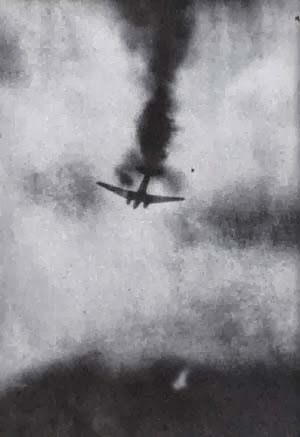 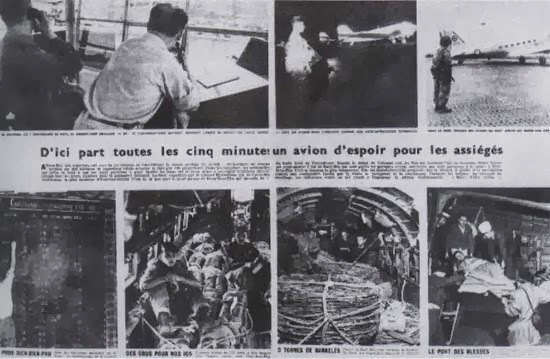 Supplies and reinforcements were delivered by air, though as the key French positions were overrun the French perimeter contracted and air resupply on which the French had placed their hopes became impossible, and as the anti-aircraft fire took its toll, fewer and fewer of those supplies reached them. 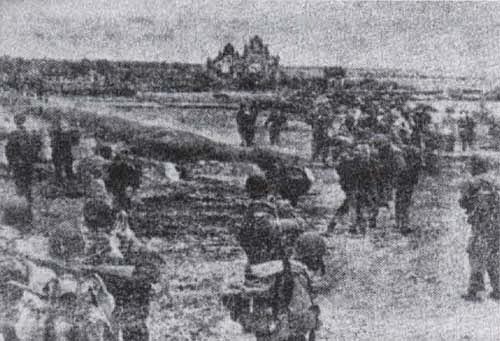 The garrison was overrun after a two-month siege and most French forces surrendered. 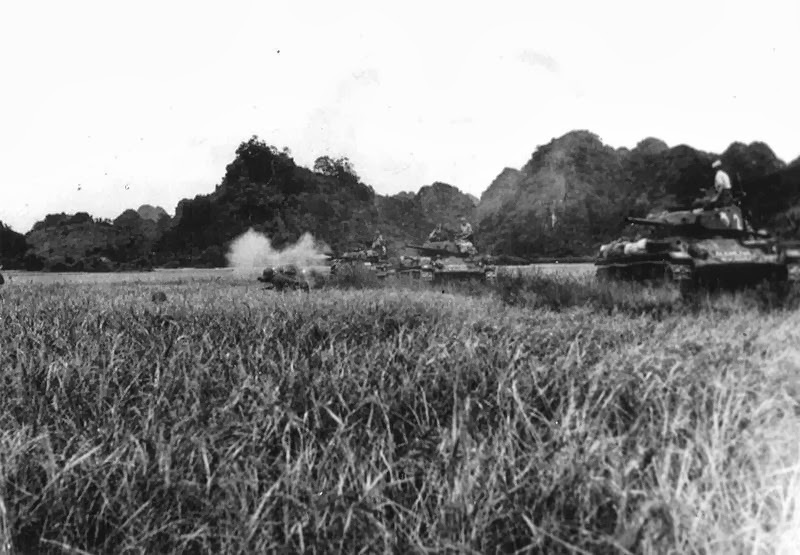 A few escaped to Laos. 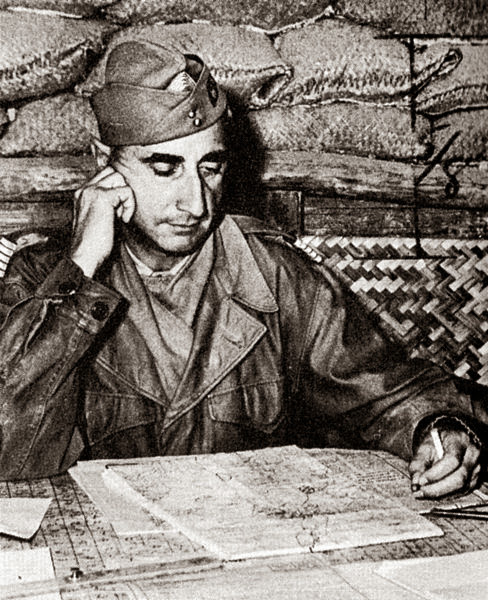 The French government resigned and the new Prime Minister, the left of centre Pierre Mendès France, supported French withdrawal from Indochina. 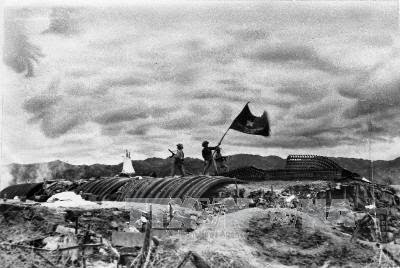 The war ended shortly after the Battle of Dien Bien Phu and the signing of the 1954 Geneva Accords. 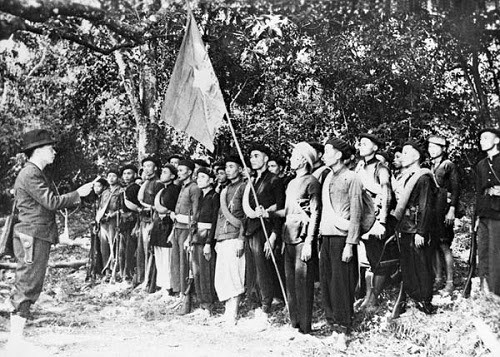 France agreed to withdraw its forces from all its colonies in French Indochina, while stipulating that Vietnam would be temporarily divided at the 17th parallel, with control of the north given to the Viet Minh as the Democratic Republic of Vietnam under Ho Chi Minh, and the south becoming the State of Vietnam nominally under Emperor Bao Dai, preventing Ho Chi Minh from gaining control of the entire country. 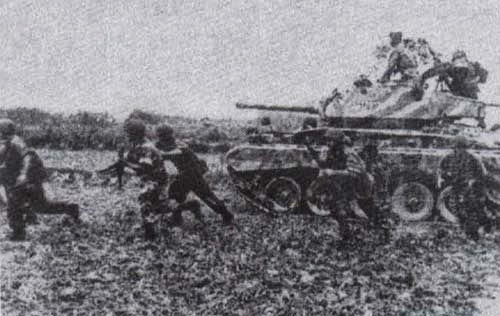 The refusal of Ngo Dinh Diem to allow elections in 1956, as had been stipulated by the Geneva Conference, would eventually lead to the first phase of the Second Indochina War, better known as the Vietnam War (see War in Vietnam (1959–1963)). 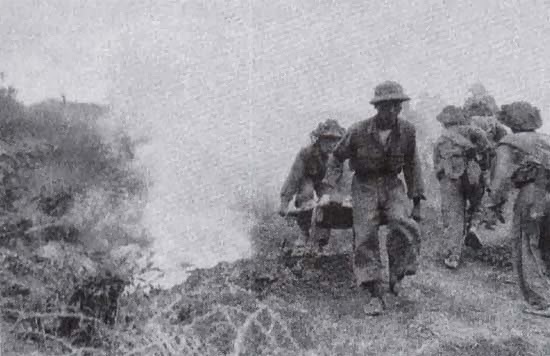 quanh cứ điểm Him Lam, hòng chặn các mũi xung kích của ta. 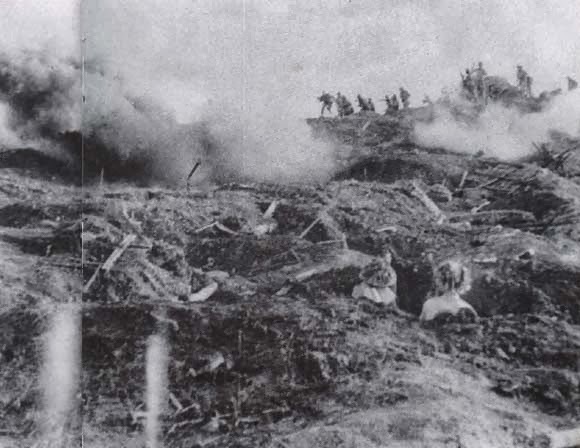 Marching destroy Doc Lap station. 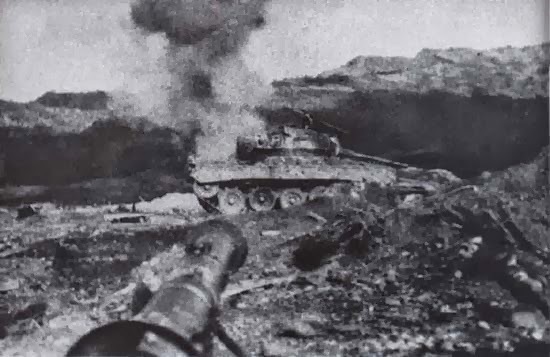 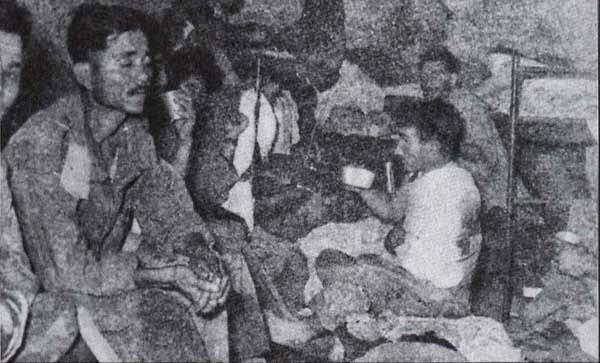 Enemy for 2 and 8 battalions of tanks despite frantic attempt to counter-attack to retake Doc Lap station. 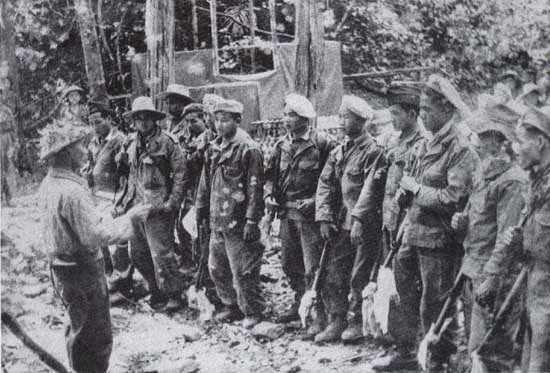 Kah Major Battalion Commander 5 ( 7 Regiment ) were captured at Doc Lap station. 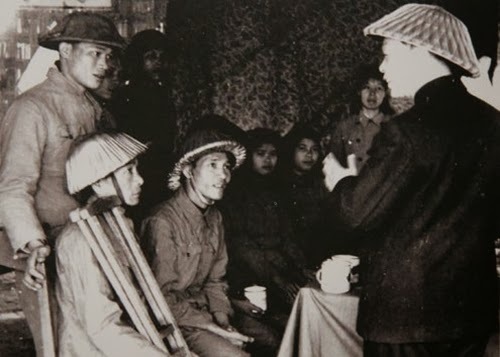 Quân đội ta quen gọi Đại tướng Tổng Tư lệnh Võ Nguyên Giáp là Anh Cả. 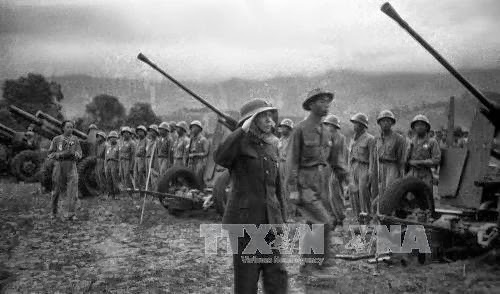 Cách gọi thân ái ấy rất đúng với tinh thần và lịch sử của Quân đội ta. 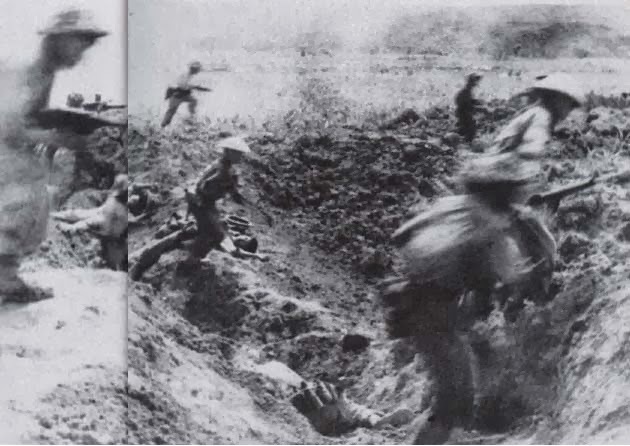 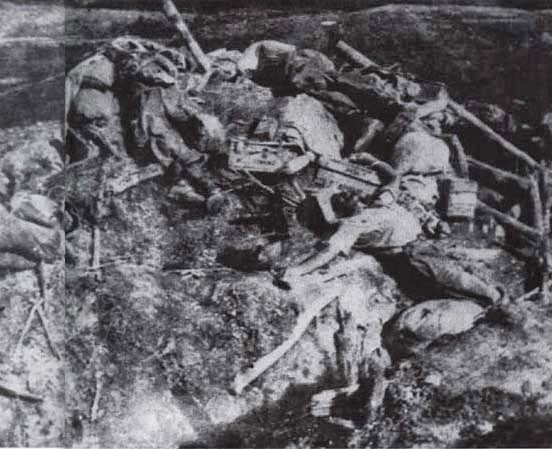 On 06/12/1953 in Viet Bac, President Ho Chi Minh and the Party leadership decided to open the Dien Bien Phu Campaign. 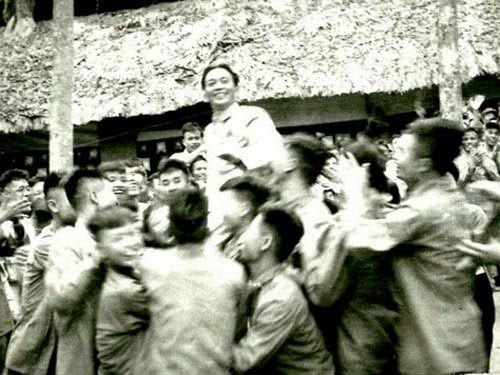 Đại tướng Võ Nguyên Giáp nghe báo cáo tình hình chiến sự Điện Biên Phủ. 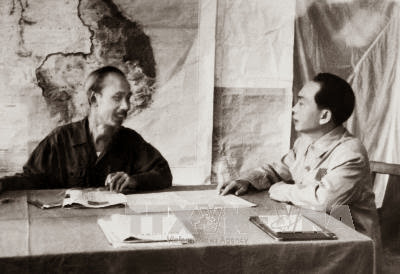 General Vo Nguyen Giap heard a report on the battle of Dien Bien Phu. 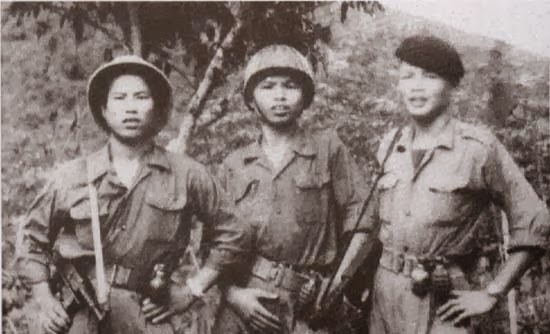 Ngày 14/1/1954 tại hang Thẩm Púa, Đại tướng Võ Nguyên Giáp phố biến lệnh tác chiến bí mật với phương án "đánh nhanh, thắng nhanh" và ngày nổ súng dự định là 25/1/1954. 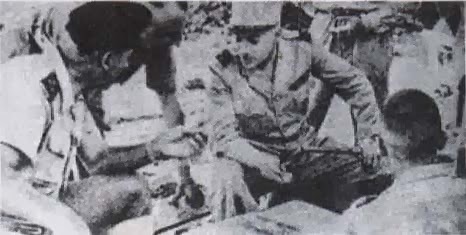 17h30 phút ngày 13/3/1954, Đại tướng Tổng tư lệnh Võ Nguyên Giáp ra lệnh nổ súng tấn công cứ điểm Điện Biên Phủ. 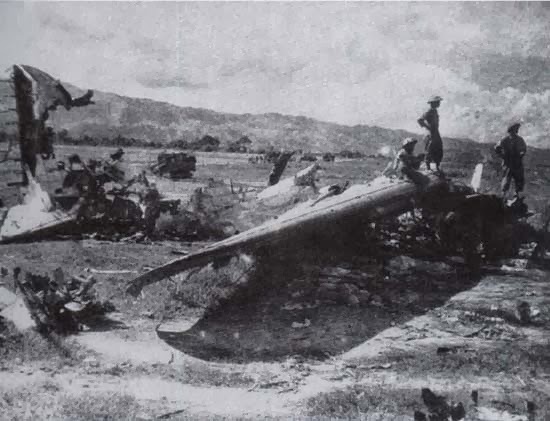 On 03/13/1954 at 17:30 min, General Vo Nguyen Giap ordered to attack on Dien Bien Phu. 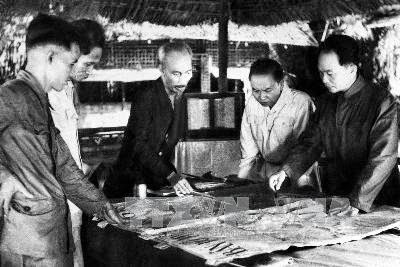 Lá cờ “Quyết chiến, Quyết thắng” của Chủ tịch Hồ Chí Minh đã tung bay trên nóc hầm De Castrie. 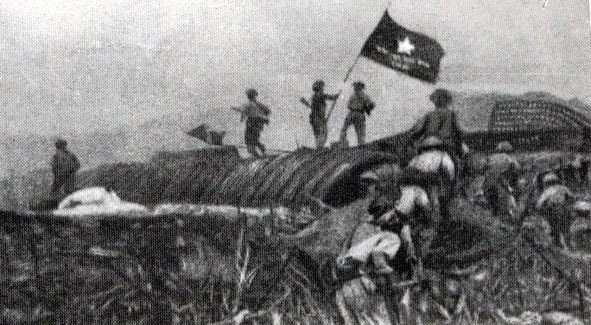 The flag "Quyet Chien, Quyet Thang" of President Ho Chi Minh flew De Castrie tunnel. 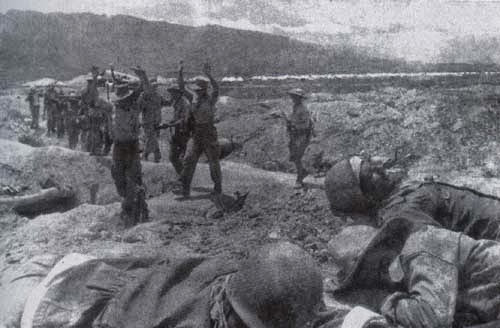 Đại tướng Võ Nguyên Giáp thăm chiến trường Điện Biên Phủ sau chiến thắng vĩ đại. 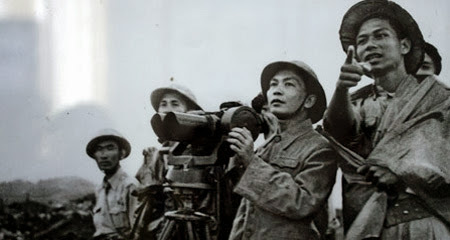 General Vo Nguyen Giap visited Dien Bien Phu battlefield after the great victory. 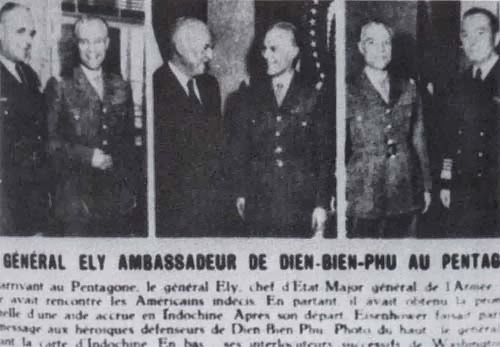 Đại tá Christian de Castries, chỉ huy Pháp ở Điện Biên Phủ. 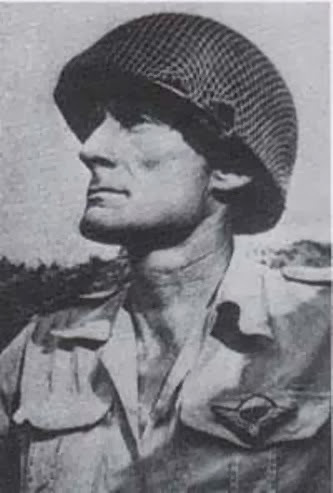 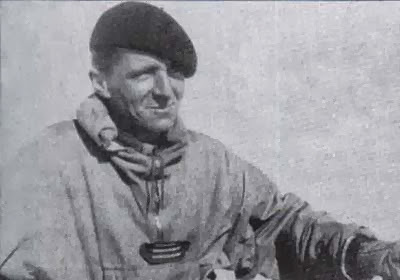 Colonel Christian de Castries, commander of the French at Dien Bien Phu. 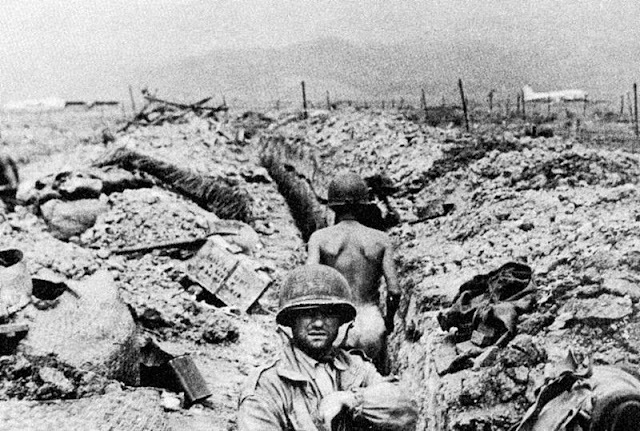 quân đội Pháp đã cố gắng để sống sót trong chiến hào của họ. 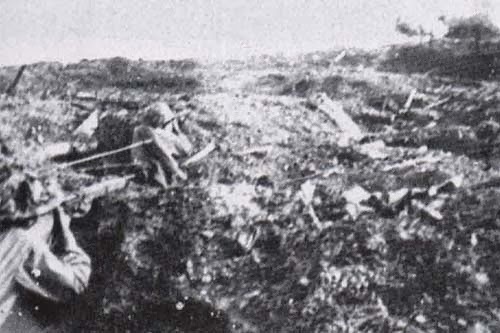 French's Army were trying to living in their trenches.